Agriculture has to modernise to take account of the new technologies that are coming on the market as this is a “win-win situation” both financially and environmentally, EU Agriculture Commissioner Phil Hogan told EURACTIV.com. According to the EU agricultural outlook 2017, the emissions linked to agriculture set to decrease by 2030 thanks to modern farming techniques reducing the use and improving the efficiency of inputs such as fertiliser. Agricultural air pollution comes mainly in the form of ammonia, which enters the air as gases from livestock and from fertilisation using products prone to volatilisation. In total, 94 % of all ammonia emissions in the EU result from agriculture, of which livestock excreta is responsible for the lion’s share – almost 80% of the total – while mineral fertiliser application accounts for approximately 20%. 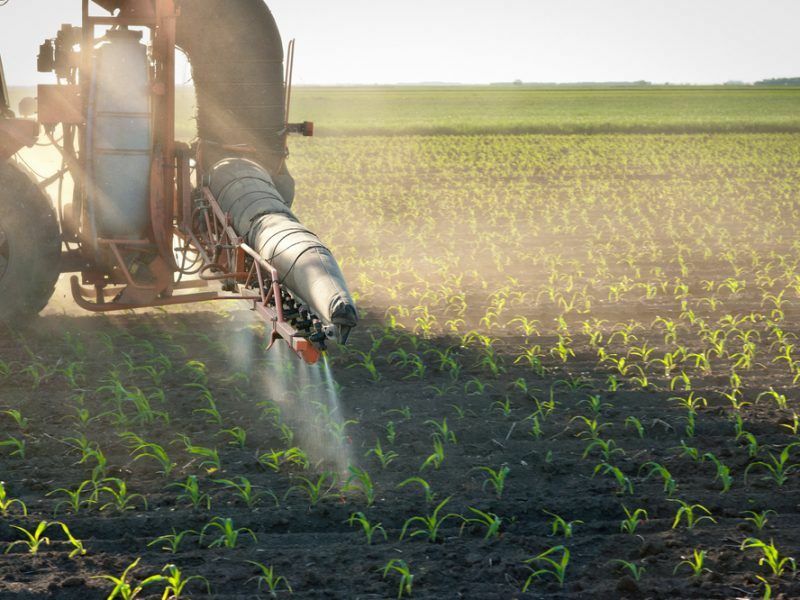 According to the agricultural outlook, thanks to growing development of new technologies, ammonia emissions linked to agriculture in Europe are expected to decline by approximately 10% between 2008 and 2030. Farmers agree that agriculture should step up its action in tackling emissions from the sector. They also agree that new and precise technologies could significantly help in this direction. 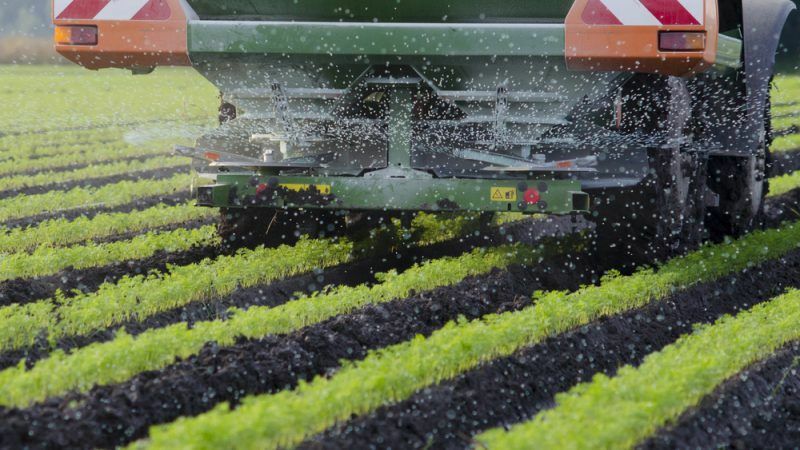 “New technologies that include soil mapping, preferably with the soil organic matter considered, such as the variable rate in PPPs, nitrogen application, that can be incorporated to land management,” Pekka Pesonen, secretary-general of the EU farmers’ union Copa Cogeca, told EURACTIV. “Technology has to work for farmers and the wider society and not the other way around,” he added. 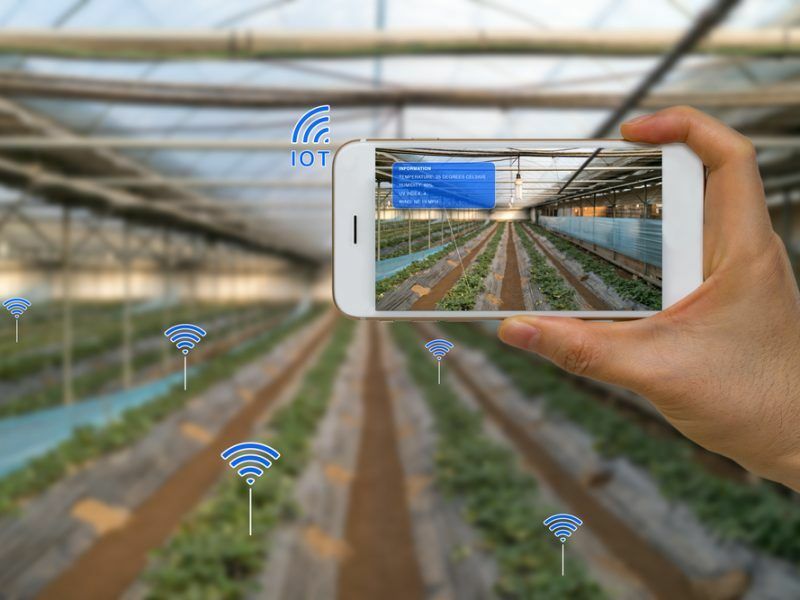 On 23 April, a number of agri-food stakeholders launched a voluntary initiative to create a framework of cooperation among agri-food chain operators to make the best use of much-needed data in a constantly digitising farming sector. Speaking to EURACTIV on the sidelines of that event, Hogan said that new technologies, in general, are a win-win situation for farmers in terms of their income but also for the environment. 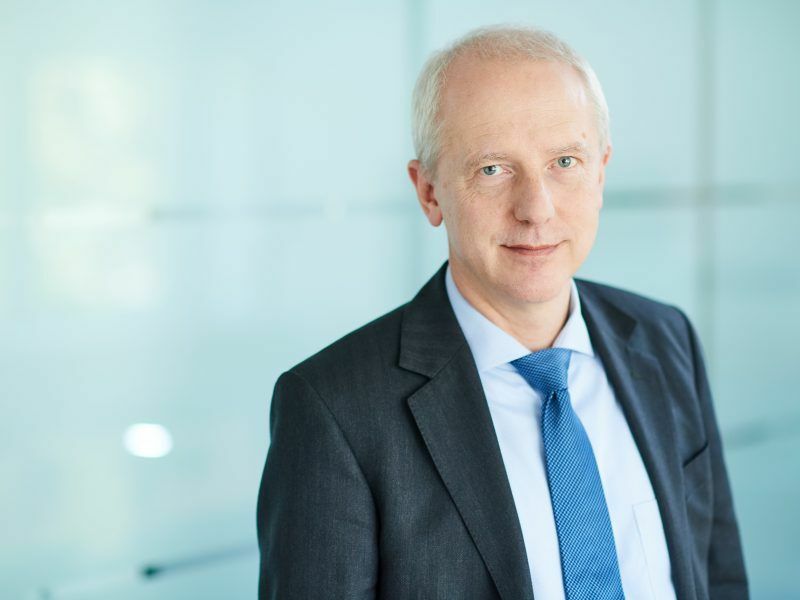 The discussion about the post-2020 Common Agricultural Policy (2020) is ongoing and several stakeholders, including the Commission, claim that precision or smart farming practices should play a key role. However, the exact position of digitised farming in the new CAP is not clear yet. The European Agricultural Machinery (CEMA) offers precision tools to tackle ammonia emissions. Through these tools, farmers optimise the level of fertiliser they want to apply for a specific spot. “This is done with advanced systems that you can add on, first of all to measure the nitrogen content of plants to see if there is a need and secondly to vary the amount that you provide taking into account the wind and the boundaries of the land (e.g. to avoid spreading on to the neighbour’s land or to nearby watercourses or forests),” CEMA’s Secretary-General Jérôme Bandry said. “These are the technologies to allow a more precise application of fertilisers and by that minimising the need for these inputs, which are expensive and cost a lot of energy to produce, and of course to optimise the yield provided by this input,” he added. Bandry explained that a big problem is the homogeneity of the organic fertiliser in terms of nitrogen, phosphate and potassium ‘NPK’ content. On the other side, he noted, a scarce application of nitrogen will require additional mineral fertilizer later in the crop production process. “The fact is that organic manure is for free, actually, agri-businesses with a surplus of manure (e.g. pig production) now pay farmers to have manure being placed on their fields. It’s a professional business, so more and more what you see on organic fertilisers, meaning manure, is that the amount of precision technology use is increased to understand better and homogenise the nitrogen application on fields,” he underlined. Bandry said that by doing so, the biggest cost, which is the nitrogen that you have to add later on, could be minimised. “In addition, by optimising more these processes of manure application, it’s possible that you will need much less intermediate mineral fertiliser to be applied and if applied, it could be done by precision tools or others systems, such as drones for local spots,” he concluded.